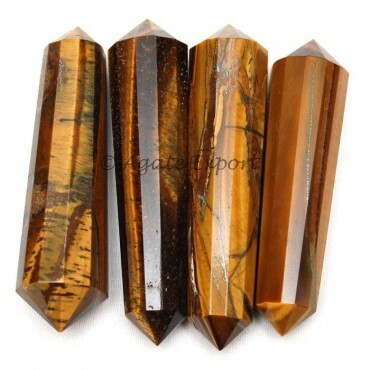 Tiger Eye 12-Faceted Vogel Pencil Point can be used to treat issues related to eyes. It helps to heal throats. 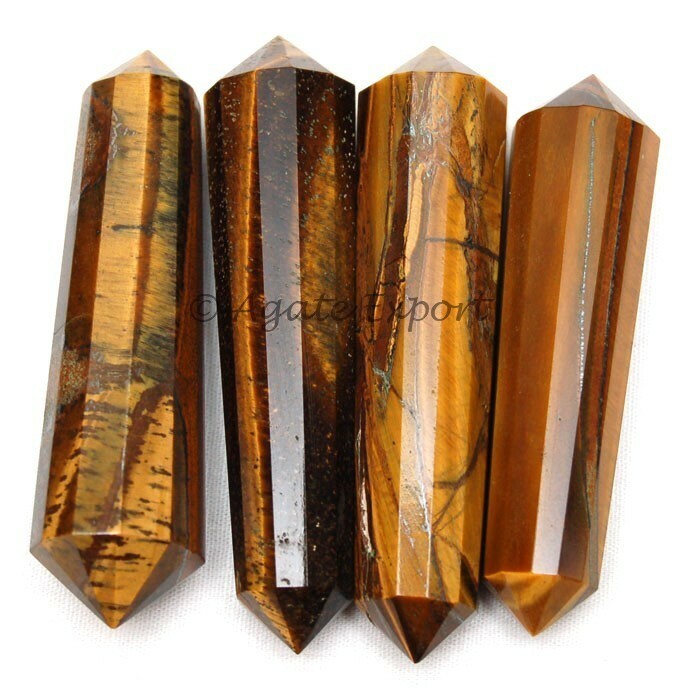 You can get this beautiful pencil point on Agate Export site.